A new multi-disciplinary medical facility including a day surgery hospital and primary care centre is set to open at Century City in July adding to the wide bouquet of amenities now available in this burgeoning city within a city. The R70million medical facility is a joint venture between Corevest, Blue Dot Health, Century Surgeons Trust and Intercare, the latter of which will manage the centre. One of the founding members and spokesman for the consortium, Dr Nick Kairinos, said the facility would be focused on specialist day surgery and primary care (GP) medicine providing 24 day beds, three fully equipped day theatres, one procedure suite as well as radiology, pathology and pharmacy facilities and a teaching centre. ‘The facility is founded on the principles of providing doctors and staff with the most pleasant working environment and patients with the most enjoyable medical experience possible. 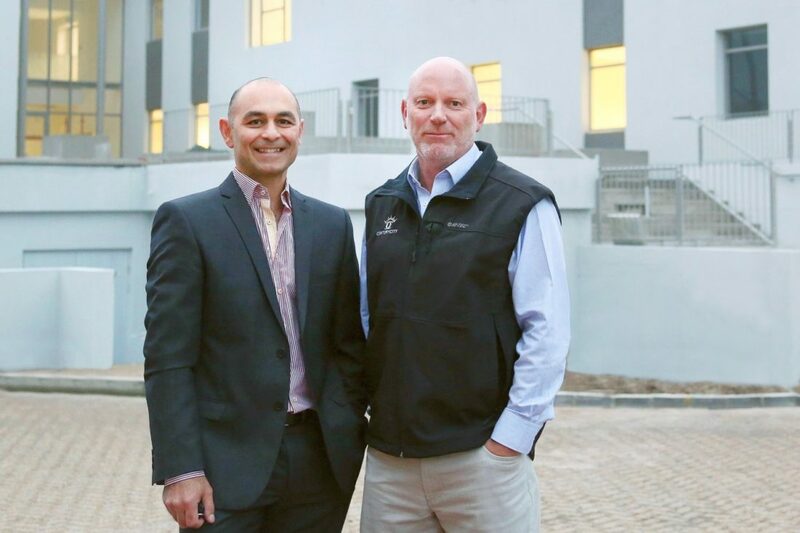 “The group has not only attracted popular local GP’s but has also recruited a large component of Cape Town’s most prominent surgeons from different specialties,” says Dr Kairinos. Chris Blackshaw, CEO of the Century City Property Owners’ Association, the non-profit company responsible for the day to day running of the 250ha hospital in Century City, says the medical centre ticked one of the last remaining boxes for the area. “An estimated 55 000 now live and work within Century City which is home to around 550 businesses and 10 000 residents and still growing strongly. “As our City has grown so too have its amenities which currently include four schools, creches, over 600 hotel rooms in soon to be six hotels, five conference venues including a new 900 seat Conference Centre, Canal Walk Shopping Centre, Ratanga Junction, a Virgin Active Gym, four churches, neighbourhood restaurants and award-winning beauty and wellness spas.